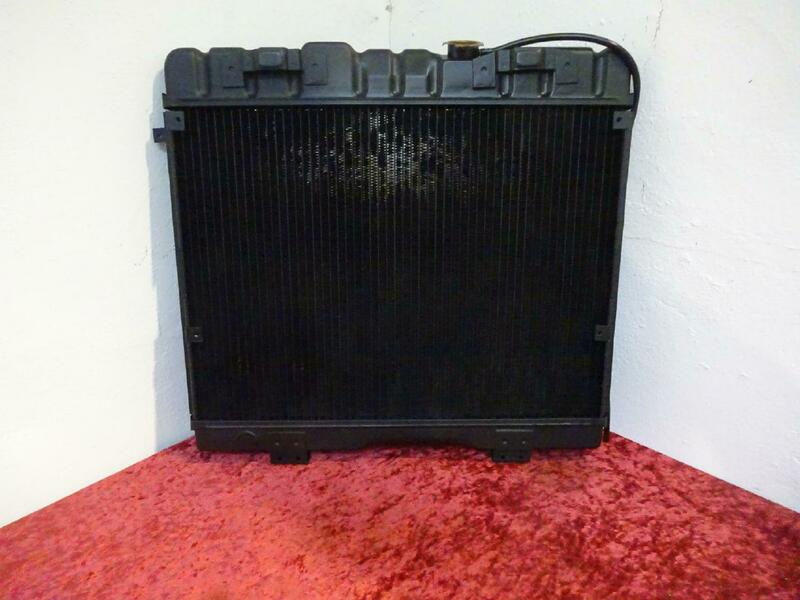 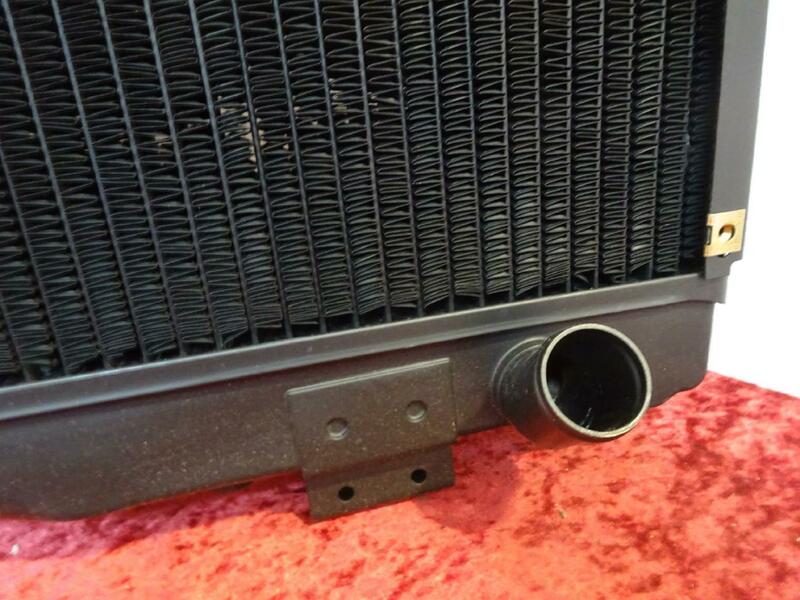 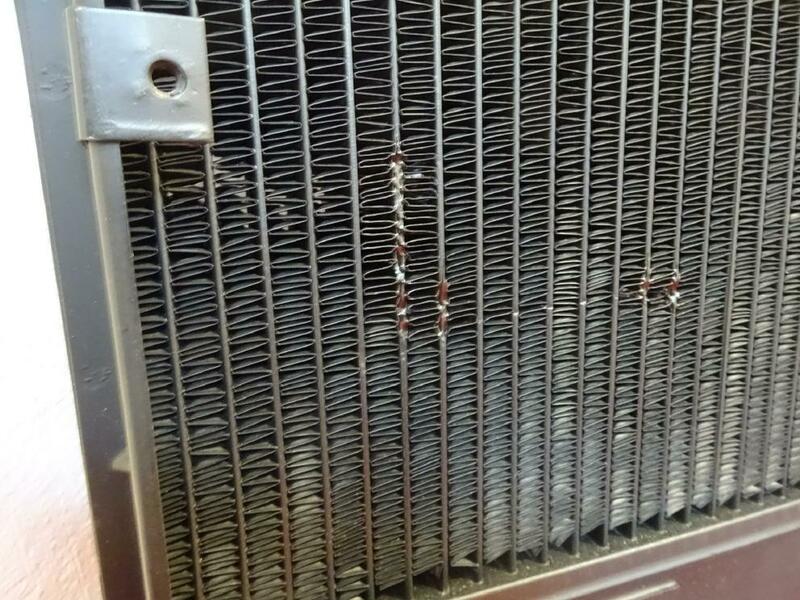 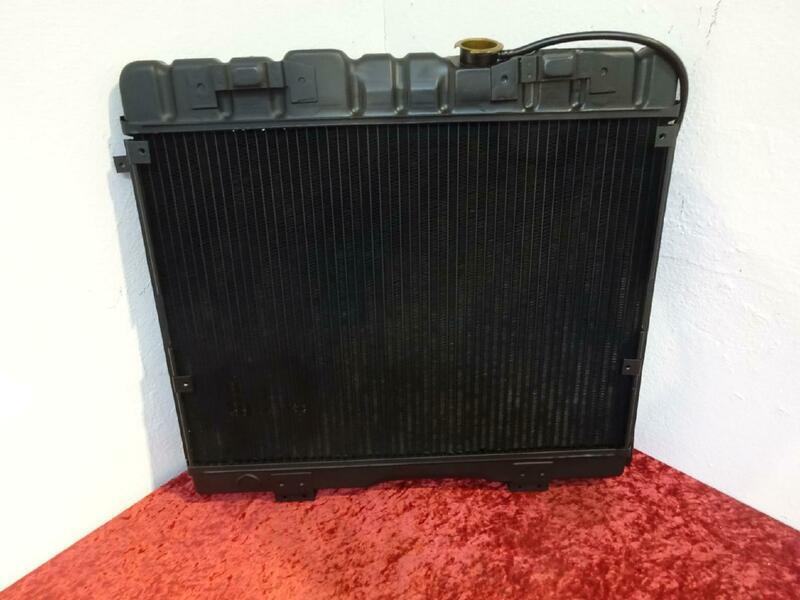 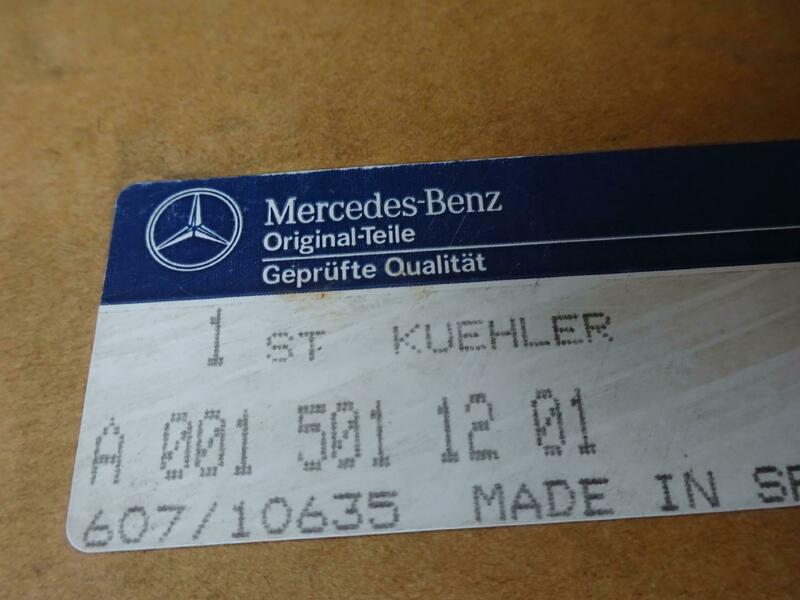 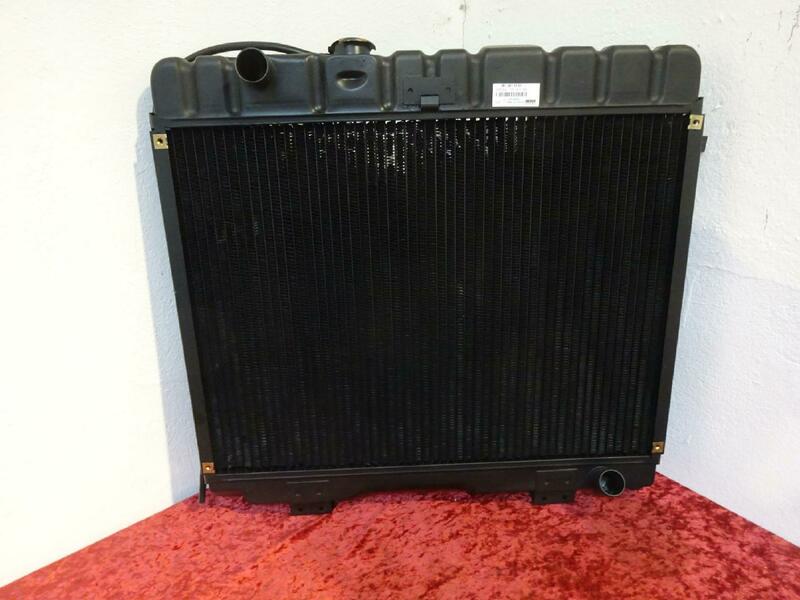 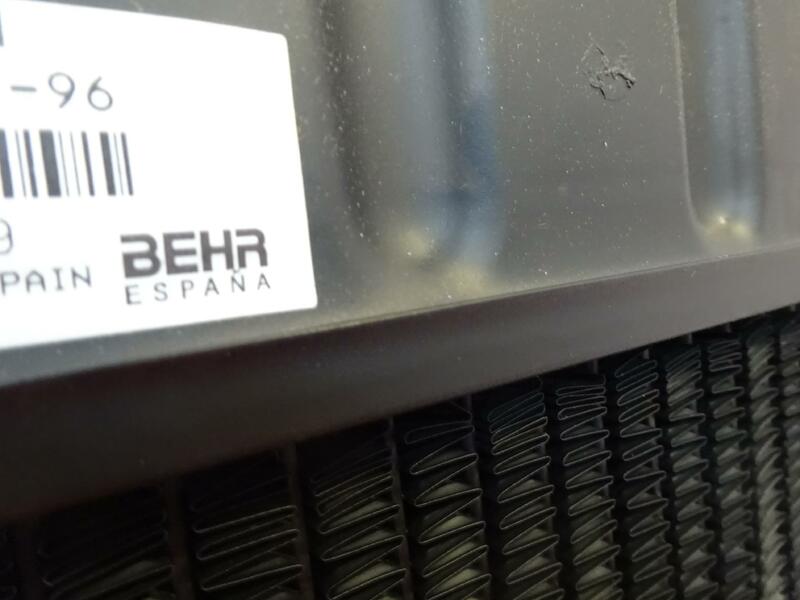 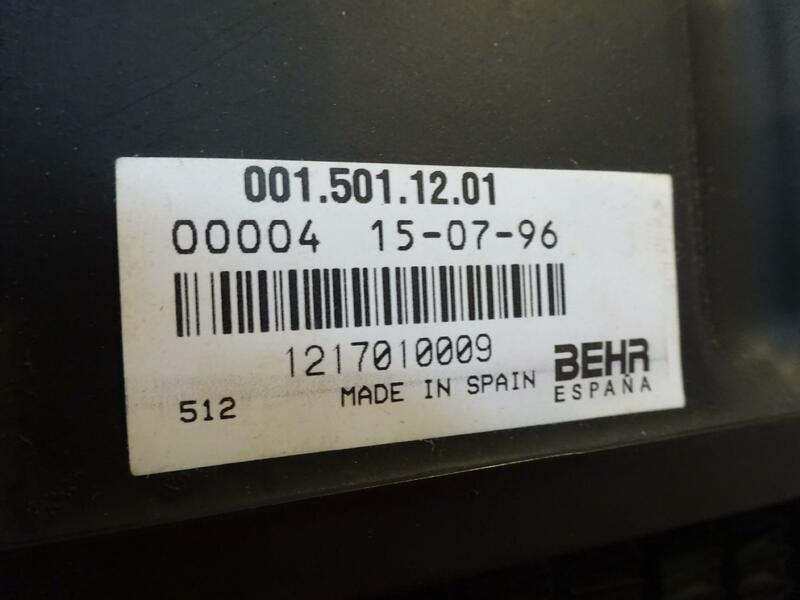 Water radiator of the brand Behr for G-Classes with manual transmission. 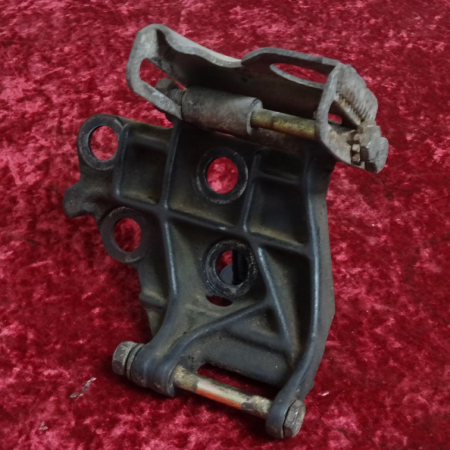 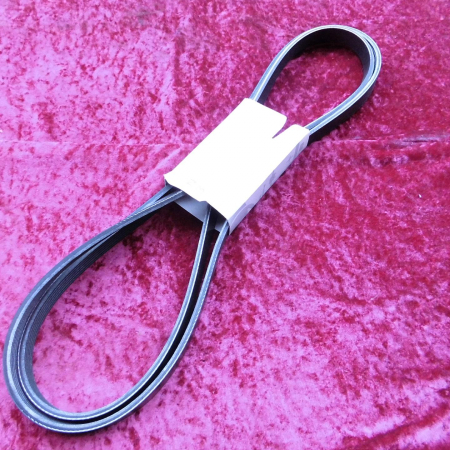 It is suitable for 230G carburettor, 230GE and 240GD of the series 460 and 461 as of VIN end number 005647. Therefore not suitable for the early G-Classes with diagonal support of the radiator. 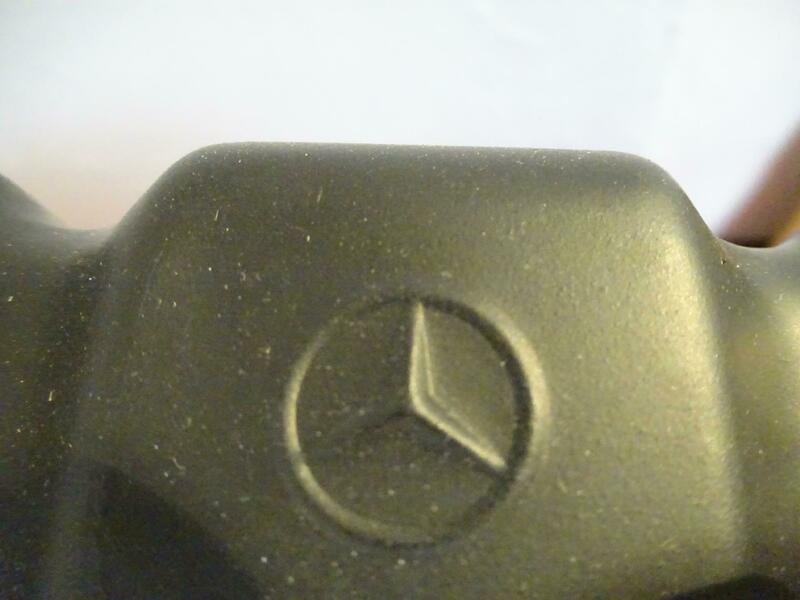 New condition with traces of storage, have a look at the pics. 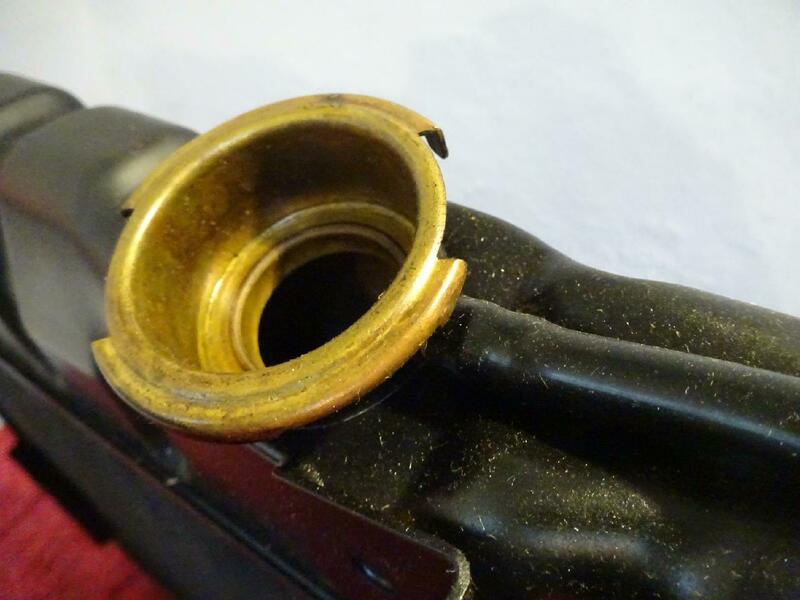 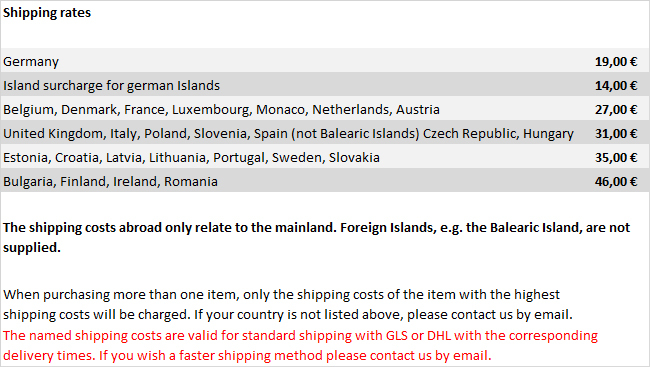 If you send your identical old part back to us on your costs, we will refund 100,- Euro (including VAT) to you.